1. Wow. Who would have guessed cable boxes guzzle more energy than a new refrigerator? 2. 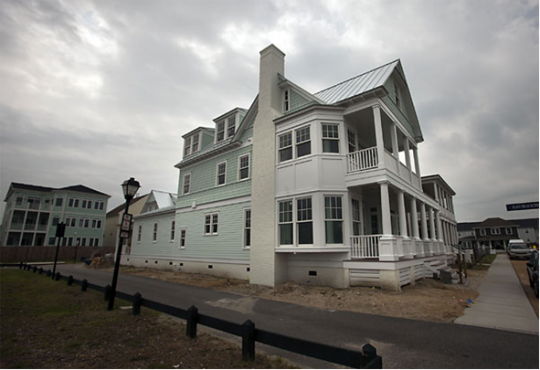 East Beach is the only community to be selected twice by Coastal Living magazine as the site of their “Idea House“. Congrats East Beach! It’s no doubt a beautiful home. Now we just need to get a bit more affordable than $800k and see if we can convince families that they don’t need 3,000 square feet. 3. Every house could use a cleverly designed cocktail station. If you need one, the folks at Urban Case have you covered.